The house once owned by the Man in Black is back! 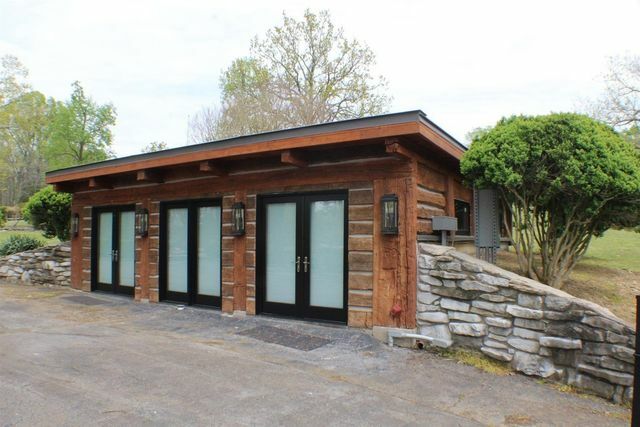 We first took a peek at the lakeside pad of Johnny Cash and June Carter Cash when it officially hit the market in 2017. Since then, the historic home has attracted plenty of buzz, but no serious buyers. But now the current owner, Texas businessman James Gresham, is giving the property new life by exercising an option to sell the land for $3.9 million to a builder or developer who would then subdivide it into residential lots. 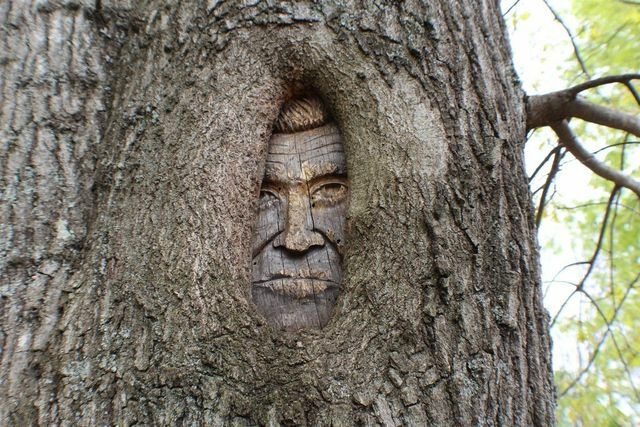 And whoever buys Cash’s old home will find that the Man in Black (or at least his somber mug) is still very much present: His face is carved into a tree on the property. 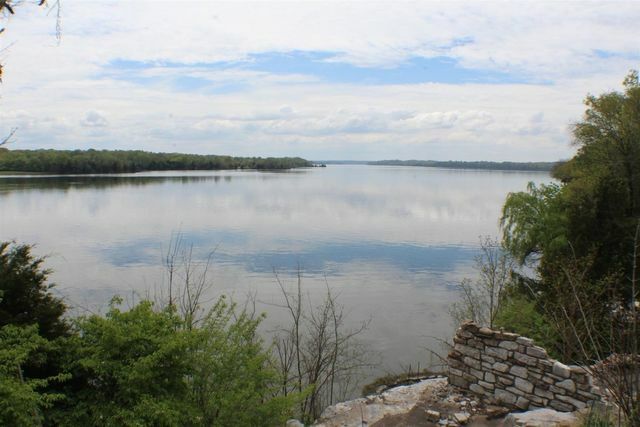 The 4.5-acre compound includes a renovated one-bedroom, one-bath apartment (which June used as a wardrobe cottage), a covered boat dock on Old Hickory Lake, a guardhouse, and a pool. 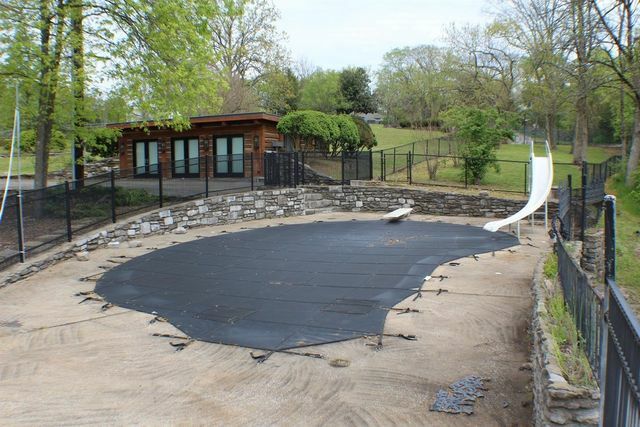 However, folks eager to purchase the Cash family’s actual home, featured in the Oscar-winning biopic “Walk the Line” and Cash’s famous video for his cover of the song “Hurt,” will wind up empty-handed. The 14,000-square-foot abode burned to the ground in 2007, when a fire erupted in the stone chimney during a renovation. The country crooner and his wife bought the property in 1968 as newlyweds and lived there for most of their 35-year marriage. After the couple died only four months apart in 2003, the property hit the market and was eventually purchased by singer and songwriter Barry Gibb, of the Bee Gees, in 2006 for $2.3 million. Gresham then bought the property in 2014 for $2.1 million. 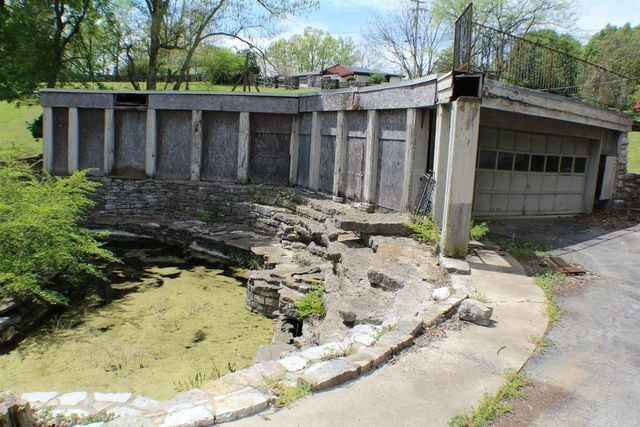 He planned to turn it into a facility for the treatment of eating disorders, but after Nashville residents protested and Gresham battled an unrelated illness of his own, he decided to sell the place. Originally, Gresham planned to pass the torch to someone who would appreciate the property’s epic history, and turned down offers from developers. “We don’t want Johnny Cash condos. That would be pitiful,” listing agent Stan Peacock told us in June 2017, after the property had spent a few months on the market. But after nearly two years without a buyer, Gresham is changing his tune and will sell the land for redevelopment, according to Forbes. Peacock noted that an appraisal in November convinced Gresham to redevelop the property and build homes with sky-high price tags. Care for a peek of this iconic property? 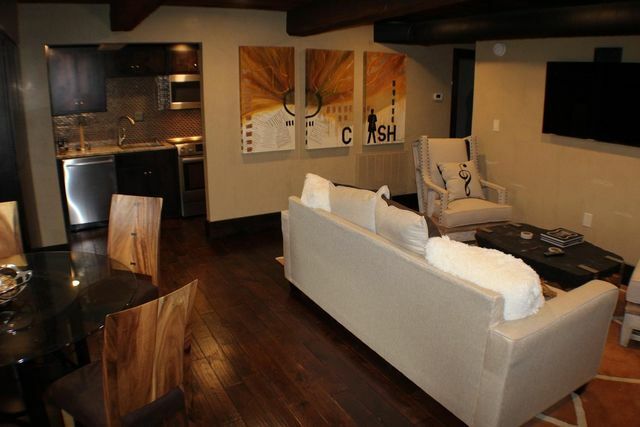 Take a look—and be on the hunt for Cash himself hidden in the listing photos!